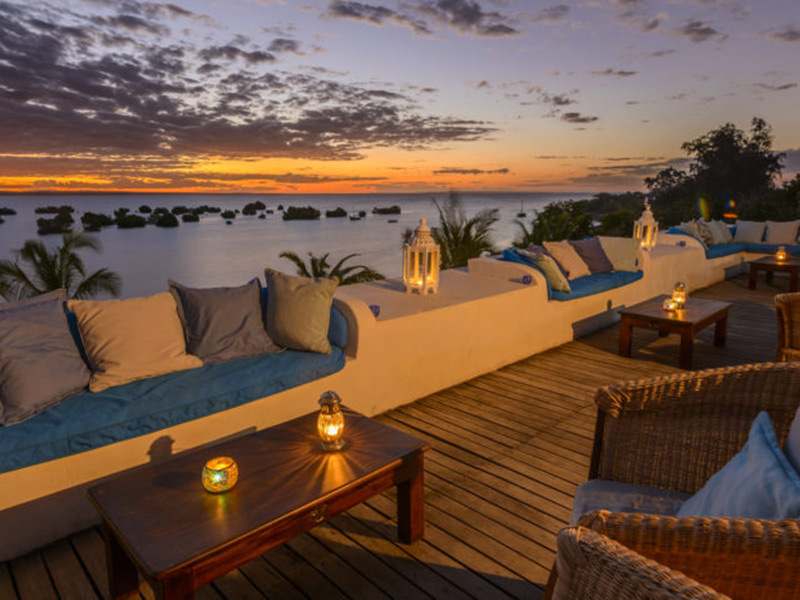 Why do we love the three featured award-winning Mozambique holiday lodges in the Quirimbas Archipelago? Because they offer it all. 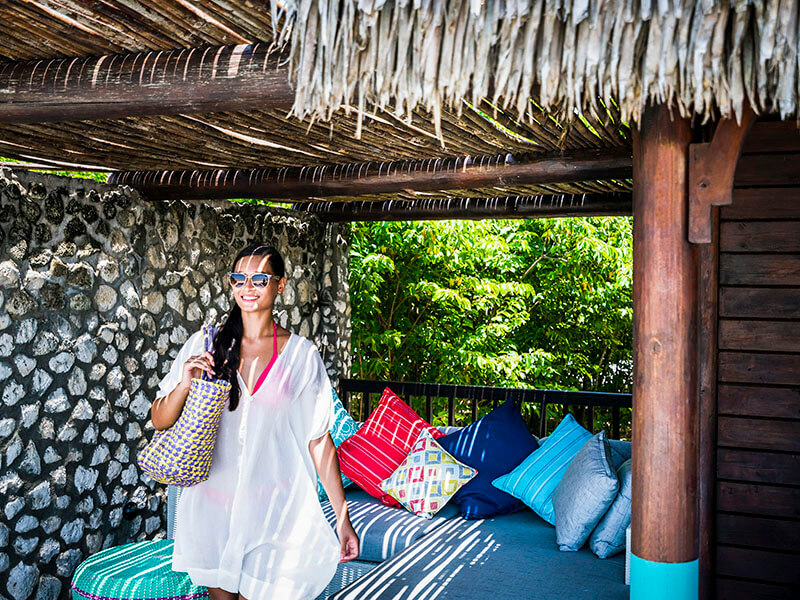 Azura Boutique Retreats at Quilalea is a romantic paradise for honeymoon couples where privacy and exquisite surrounds make real life seem so far away. Anantara Medjumbe Island Resort and Spa is so the Now, the Everything, the You – slide into a lifestyle of unforgettable, attentive service, intense solitude and infinite sunshine. Then there is Ibo Island Lodge, place of Portuguese and Arab history, of silversmith creations and of unique dhow safaris. 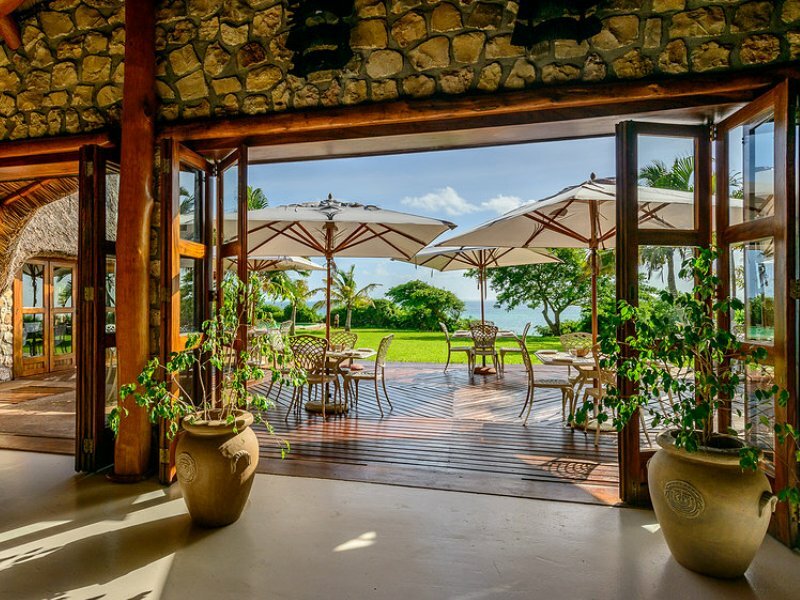 All three lodges are winners of top tourism awards thanks to their commitments to sustainable tourism and responsible travel – to keeping Mozambique holidays alive for you! 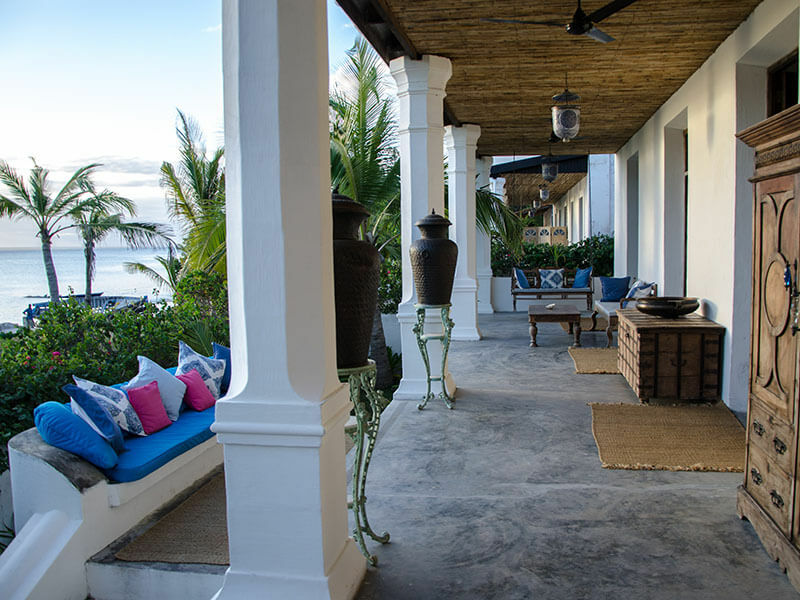 Setting off on honeymoon to the breath-taking Azura Boutique Retreats at Quilalea can only be described as out of this world, dreamy and fantastical. Your journey begins with an unforgettable helicopter ride to the tiny Quilalea island, a fun and mind-blowingly beautiful journey. Suddenly you see paradise beaches and so much space you need to pinch yourself to see if you are still awake. When you are introduced to your personal Mozambican butler who will look after you for the duration of your stay, you know that you have found Relaxation in the true sense of the word! One of the highlights of staying as a couple at Azura Boutique Retreats at Quilalea is your daily cocktail to be sipped in a different location daily, allowing you diverse angles of the sunset, in beautifully decorated settings – how romantic and how unreal! Your beach picnic is also set up on a piece of white sand where you will see no one else for the rest of the day – eat, swim, snorkel and relax, just the two of you. 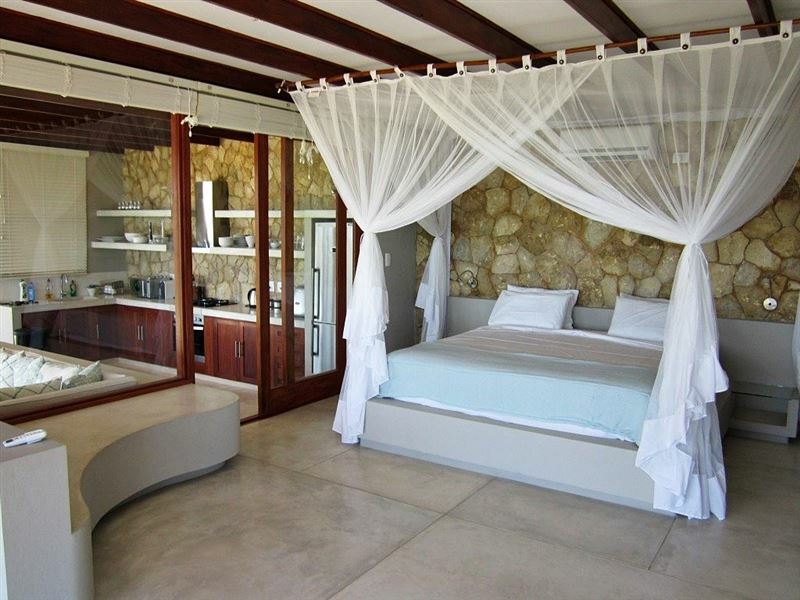 Choose the best room on the island, Villa Quilalea, if you need a luxurious haven away from the madding crowds. 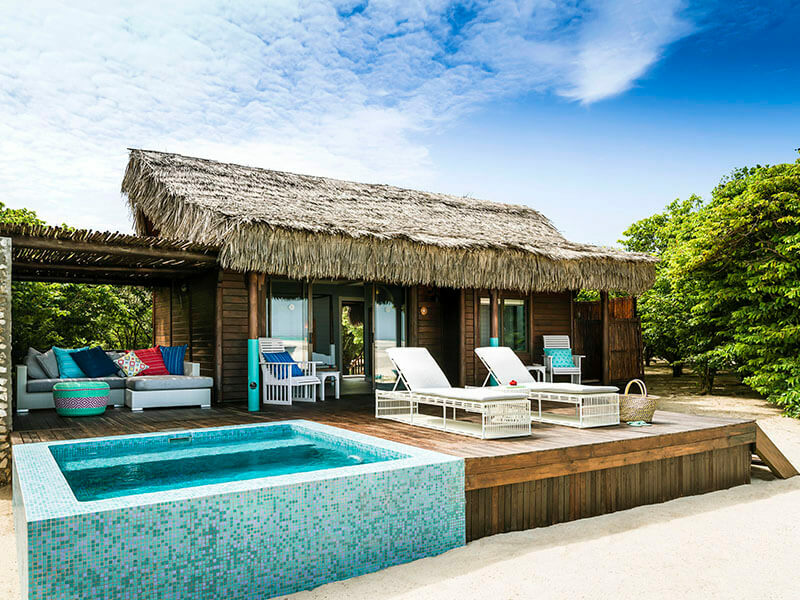 The spacious deck and infinity pool are only the start of something glamorous – with just one en-suite bedroom, bathroom with large bath and outside shower, Villa Quilalea offers a large living area and bathroom with free standing huge bath. 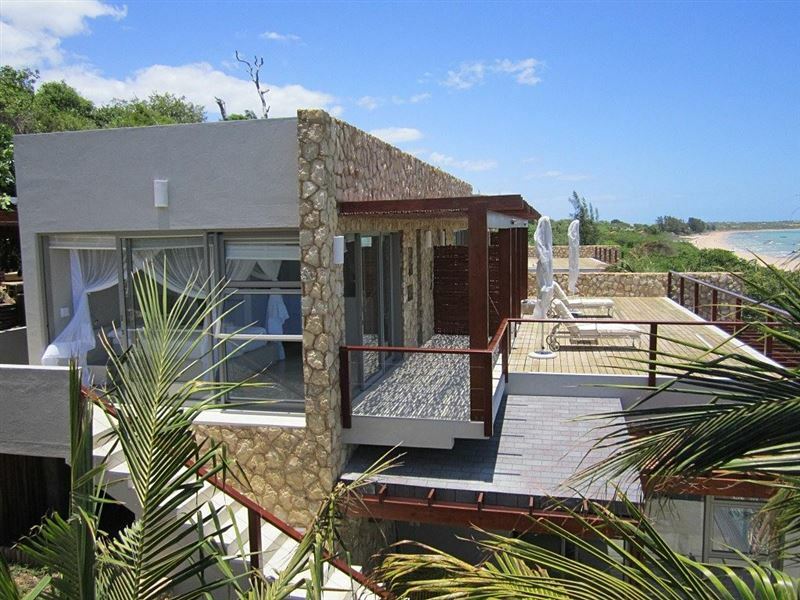 All villas are built from natural coral stone and makuti thatch, decorated with earthy materials. A green ethic at AzuraQuilalea ensures as little impact on the island ecology as possible – wind generation, solar power, rainwater harvesting and rechargeable batteries save energy. If you are looking for a relaxing holiday more or less off the grid with great weather and great food then look no further, rave some guests. A perfect private island experience! Small, outstandingly beautiful and unspoiled, it takes a maximum of 18 guests at a time in very private spacious villas each with their little piece of beach. The staff are outstanding – whilst warm and friendly, they go out of their way to make one’s stay as enjoyable as possible by tailoring their services to customer requirements. This place is absolutely incredible. Honeymoon couples could not be happier with the times they experience on Medjumbe. 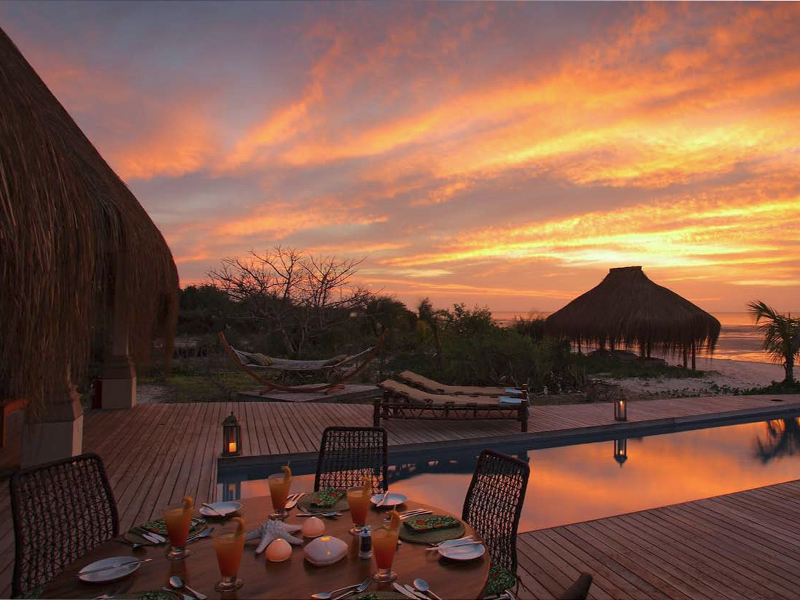 Management and staff are there to ensure that your Mozambique holiday is unforgettable. From start to finish, Anantara Medjumbe Island Resort and Spa is an amazing experience. 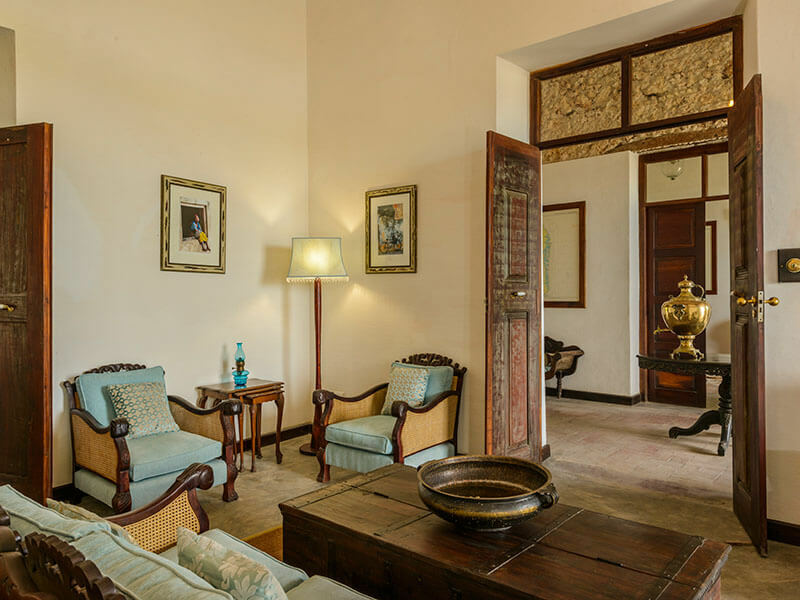 While the luxurious villas are also rustic and have tremendous soul, guests shouldn’t be spending much time in their rooms anyway. We can assure you that this will be one of the most breath-taking locations you have ever been to and you should be outdoors enjoying everything it has to offer – including pristine coral reefs for snorkelling and untouched white sandy beaches at your doorstep. 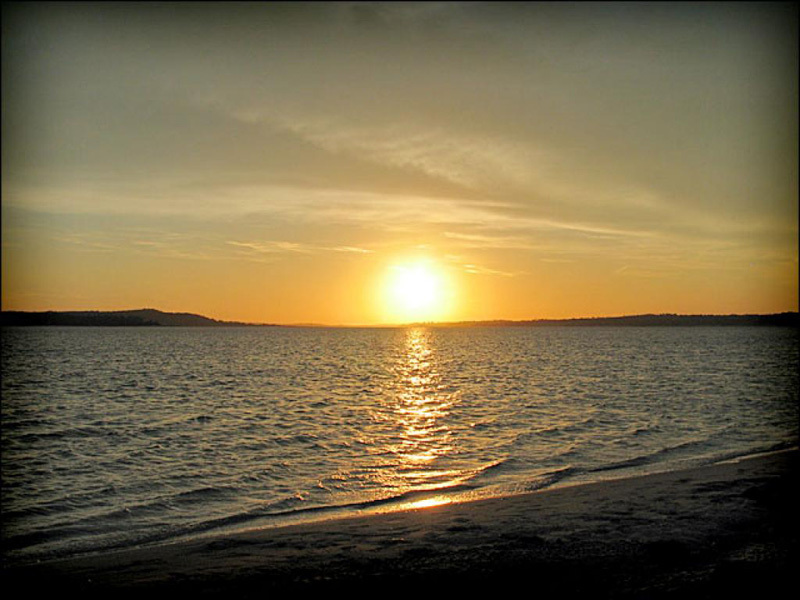 At Medjumbe, the island location and its sheer beauty speaks for itself. Make that dream a reality by booking your ticket with us – we can organise your flights and your transfers, your special villa and your activities for you in an all-inclusive deal. Try a massage at Medjumbe, or go snorkelling into mind-boggling coral reefs. You could say that this Quirimbas island is a jewel, so rare and so valuable that you only get to hold it in your hands for a while, then it is gone. Enjoy the many hues of blue and white, green and brown – the colours of clear blue seas and beaches and indigenous vegetation. The villas have been built to blend into these surrounds, their plush interiors also reminiscent of rustic island living. You can watch TV is that rocks your boat or you disconnect and allow Anantara Medjumbe to relax you completely. Guests all say that the chef produces incredible food, in a place so far from supplies that inspiration really counts. Meals are exceptional and based on the freshest of seafood with a Mozambican twist. Visitors enjoy breakfast pastries every morning and fresh lobster every evening. Take the advice of staff and enjoy a sunset cruise – the friendly staff will have you smiling all day with their true hospitality. Only 12 cabanas with en-suite baths and showers ensure that the island remains peaceful and uninhabited, as it is meant to be – the island is only one kilometre long and 500 metres wide making it the best honeymoon destination in the Quirimbas Archipelago. Take a boat cruise to the nearby Quissanga island and explore the incredible vertical drop-offs when you go diving into some of the world’s most stunning coral reefs. 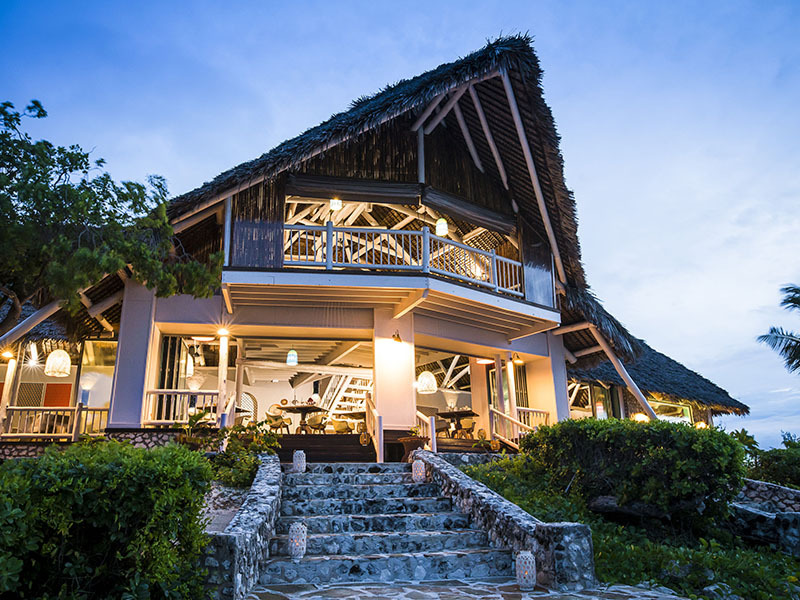 For special occasions like weddings, birthdays and family reunions, visitors can book the entire Medjumbe Private Island and its luxurious accommodation. The only way to describe it is as a place of peace and healing. 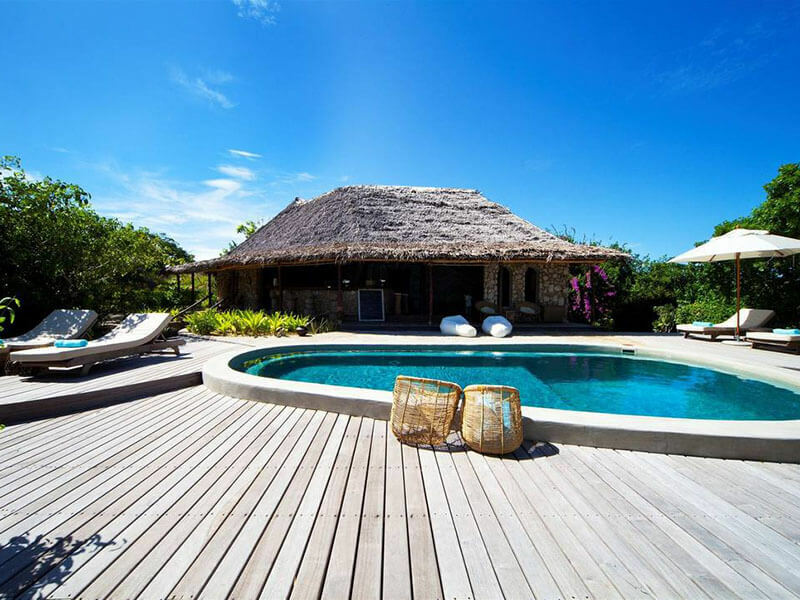 If you are looking for an island holiday in Mozambique that offers that something extra, we recommend Ibo Island. Here you will not only enjoy the sun and the sea, but some top class diving, snorkelling and island tours. 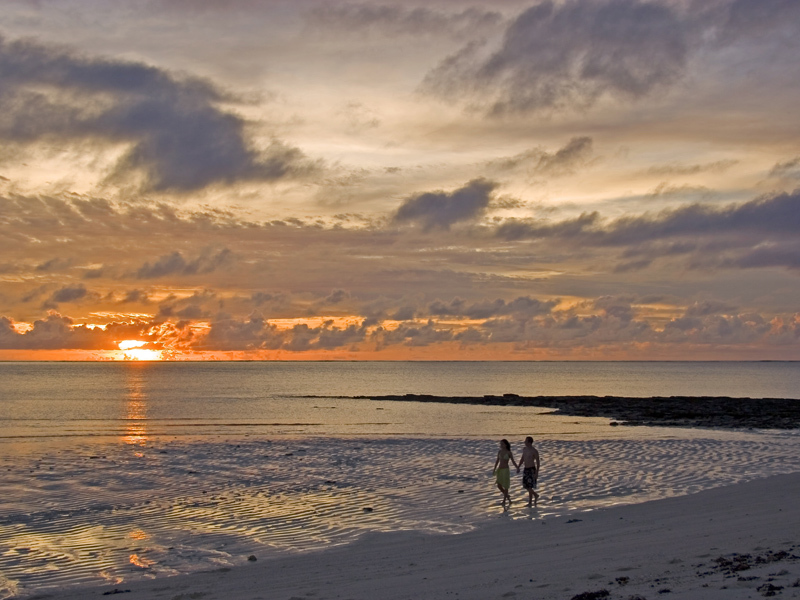 Ibo Island is renowned for its cultural attractions, rich history and friendly local people. 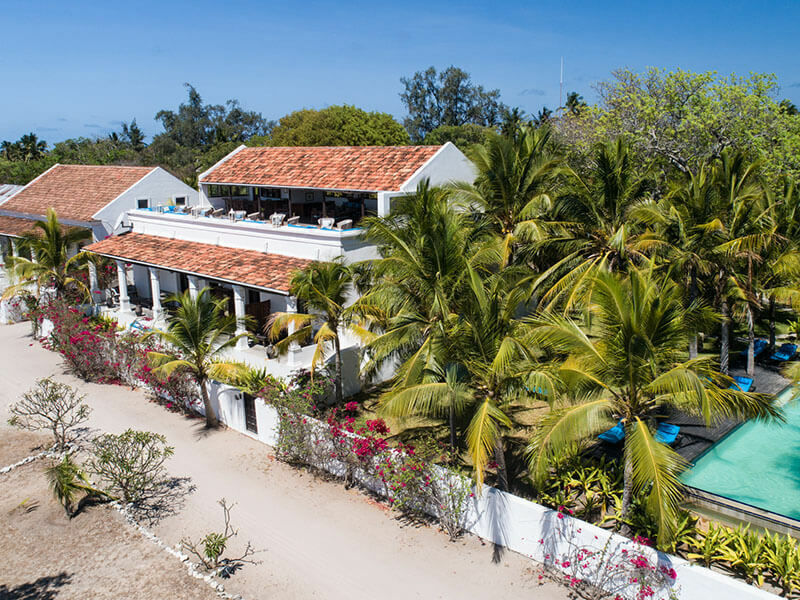 It is also famous for its award-winning accommodation at Ibo Island Lodge, built with the community and a place where you can ease yourself into the charm of the luxury rooms and peaceful gardens. Ibo Island is the only place where you can set off on mobile island hopping dhow safaris, into the heart of the remote Quirimbas Archipelago, to see the best of Mozambique’s marine environment. Try the winter months at Ibo Island Lodge when the weather is perfect and the whales wander by. Friendly staff will attend to your every need and ensure you see the best of what the island has to offer. Eat fresh coconuts off the trees, walk around the villages and meet intriguing local people, buy silver jewellery from the silversmiths at work and kayak into the mangroves to see the birds and lush vegetation. At low tide, take the boat out to the secret sandbank beach where you can spend hours sunning your body, snorkelling and picnicking with your family. The food is fresh and delicious and the lodge is beautiful with quaint decor and antique furniture. You will love lazing around in the blooming gardens, on the swings, in the comfy living room and around the pools. Meals are served on the rooftop which has one of most gorgeous views of the sunset in Mozambique and where you go for drinks every evening. We think that the activities on Ibo Island are excellent – from the excitement of a dolphin safari to the tranquillity of a sunset dhow cruise, from kayaking into the mangroves, snorkelling and lunching on a sandbank to taking a full history/cultural tour you can do it all. This is a great place to relax, refresh and reenergize and we highly recommend it! From the luxury of the lodge to the wildness of the dhow safari, you cannot go wrong – your dedicated staff and crew will ensure that you camp in style under the stars and learn more about the stars and the ocean than you ever thought possible. 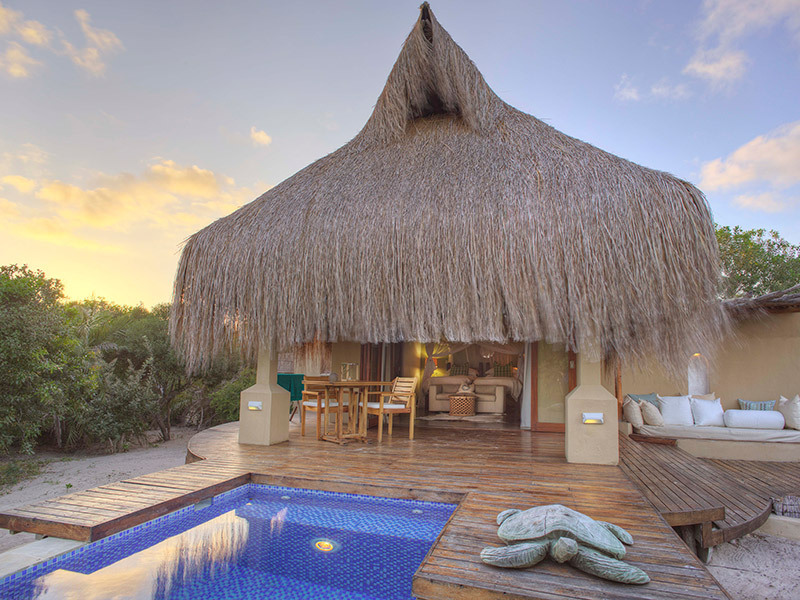 Take it from us, these 3 award-winning lodges in Mozambique’s Quirimbas Archipelago DO offer it all. Aura Quilalea and its romance, Anantara Medjumbe and its solitude, Ibo and its dhow safaris – enquire here! 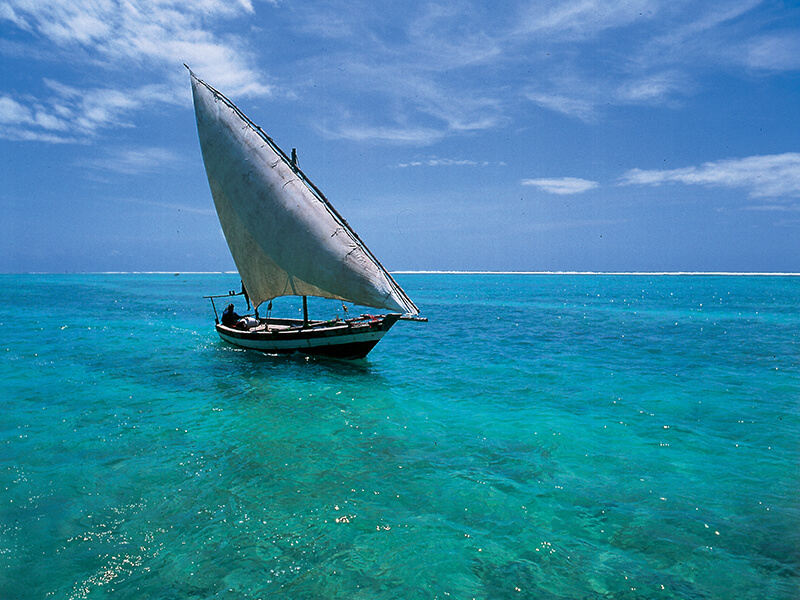 What About A Dhow Safari for a Mozambique Holiday? Here’s something exciting you might want to do while on your honeymoon in Mozambique – a wonderful dhow safari. Dhows are a traditional boat from Arabia, one of the oldest ways of traversing the East African coast… and now you can experience this for yourself if you charter a sail boat for an afternoon. If you want to explore the local area but with a difference, this seafaring safari is definitely the way to go. The crystal clear waters to be found in the Quirimbas Mozambique are second to none and you’ll be amazed at the sheer amount of marine life to be spotted. 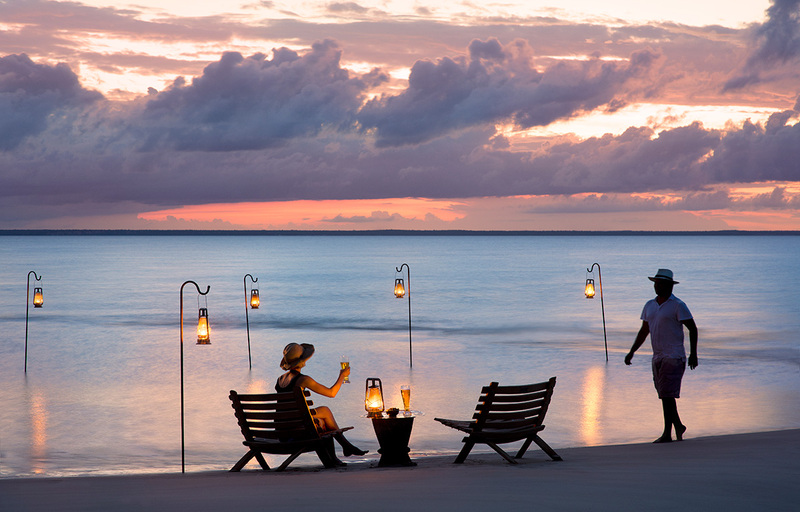 There’s no better way to discover the many beautiful beaches of this part of the world either, as well as the remote and uninhabited islands that really help cement the idea of Mozambique as the perfect paradise to visit for honeymooners. Don’t think that it’ll just be sightseeing that you’ll get up to on these dhow safaris either. If you’re of a more active persuasion, your tastes will be more than catered for as you’ll be able to do lots of island-hopping, fishing, scuba diving, snorkelling, swimming with dolphins… the list is basically endless so don’t think you’ll ever be bored! The option is there to charter a boat for a few days, which might be quite fun, but if you want to see and do as much as possible while in the region, we’d advise booking a stay in a Mozambique resort and then taking a boat out for one day of your trip. This means you’ll be able to enjoy a wide range of other activities and really get to know this beautiful part of the world. Get hold of our travel office and speak to one of our experts.